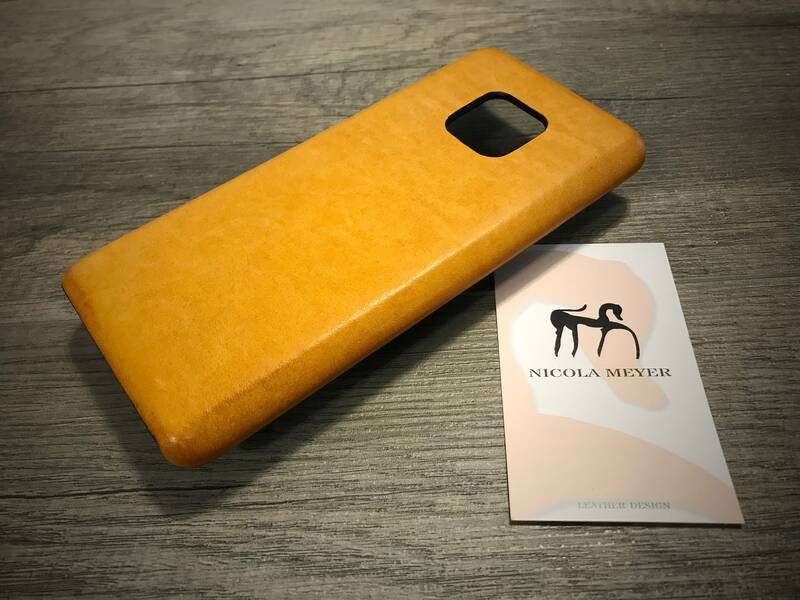 Huawei P20 PRO Italian Leather Case leather handmade in Tuscany. For Huawei P20 PRO made by vegetable italian tanned leather classic or Washed or aged vintage style (regarding the leather choosen). 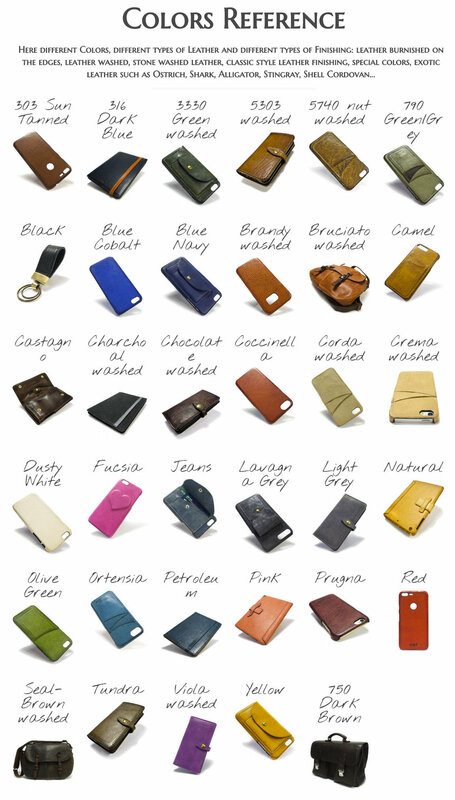 Really nice leather case! I was struggling to find a good quality one for my Huawei P20 Pro that I liked, as there seemingly isn't as much choice as for things like Apple.. But I stumbled across this store and decided to place an order. I was surprised how quickly it was delivered! The item itself is really nice, the fit and finish are perfect, I went for the light grey which is such a nice colour. The leather feels and smells wonderful. Very impressed with the case, definitely worth the price for a bespoke piece like this. Tolle Qualität und Passgenauigkeit. Ein echtes Premiumprodukt.